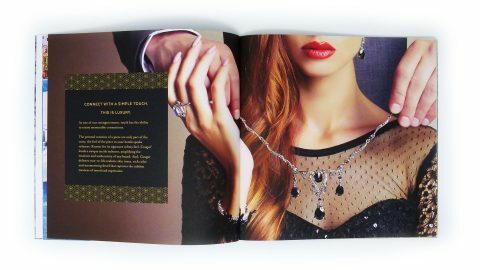 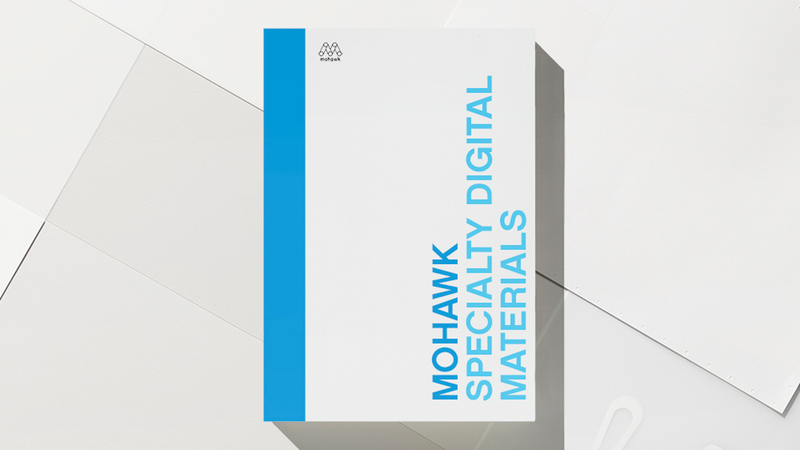 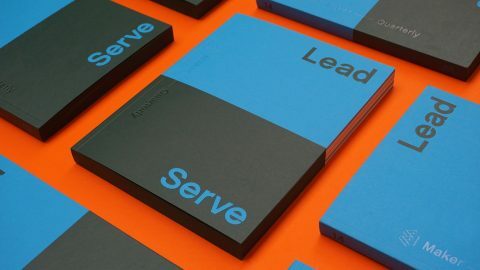 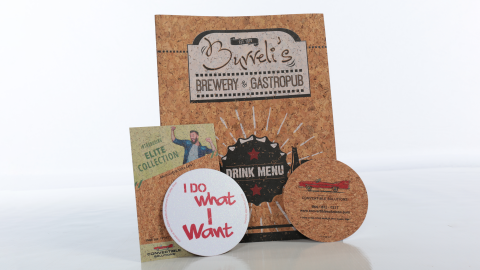 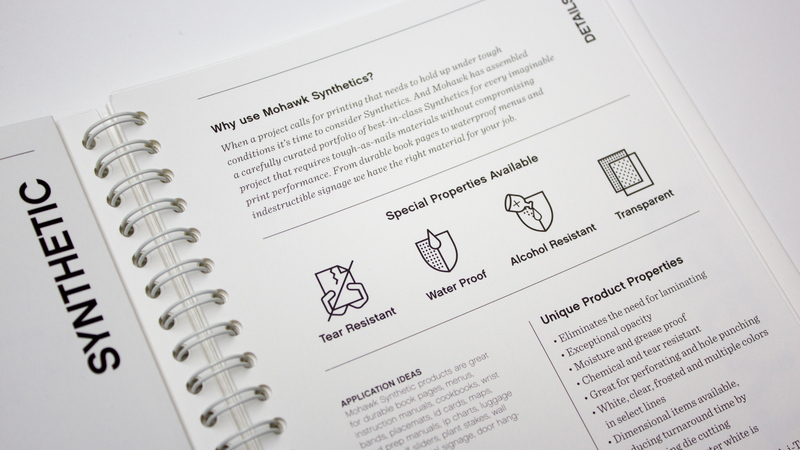 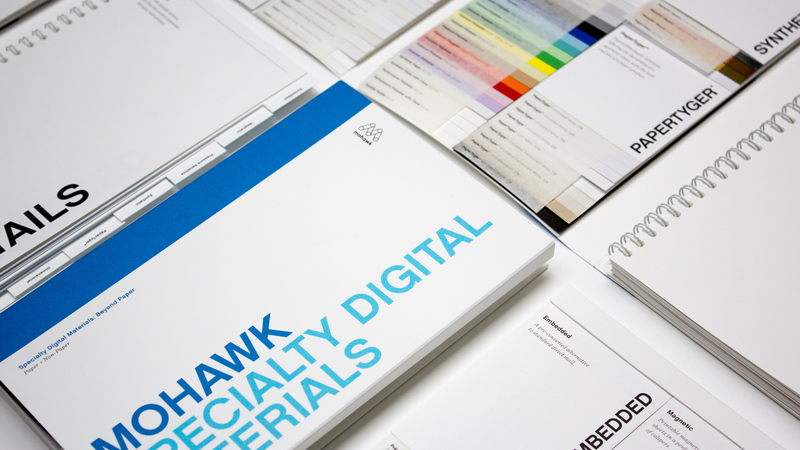 Mohawk marks 20 years of providing designers with the highest quality substrates for digital printing with the new Mohawk Specialty Digital Materials Swatchbook. 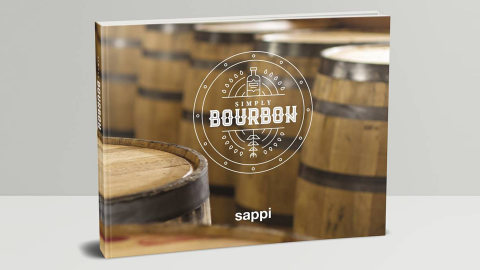 Featuring extensive information and application ideas for five categories of its specialty materials, this swatchbook was a huge hit at the recent Dscoop digital printing event in Dallas, and is certain to be a go-to resource for designers and printers everywhere. 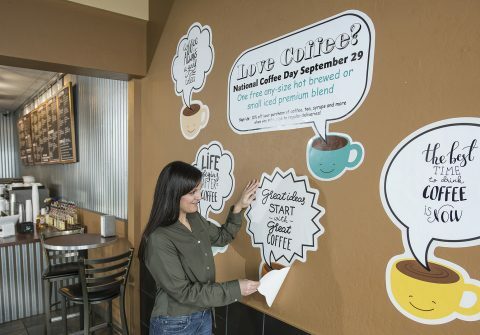 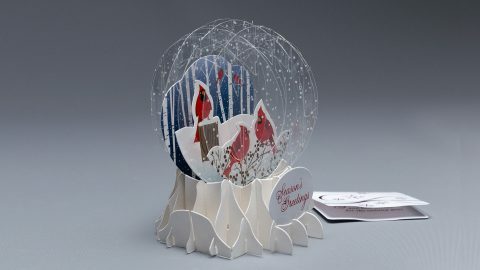 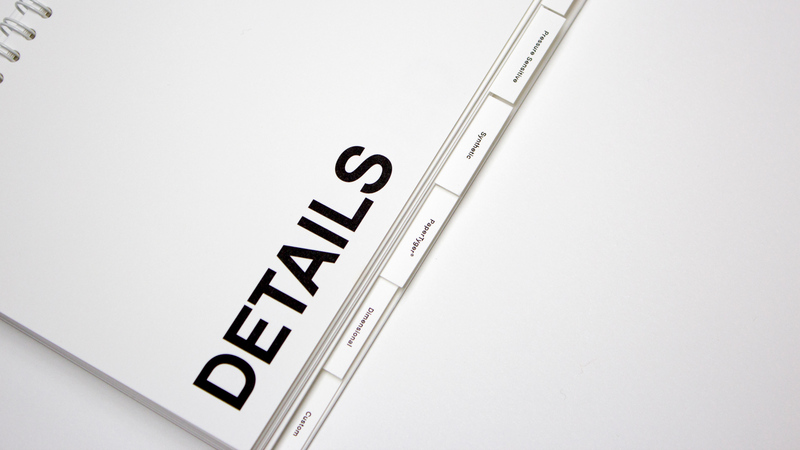 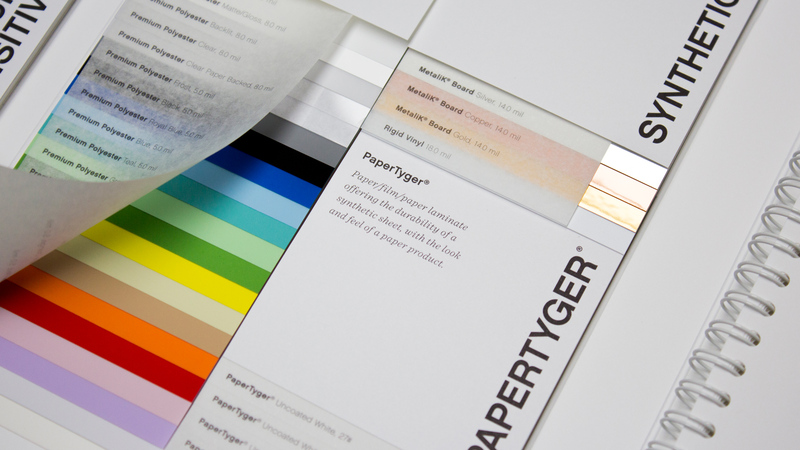 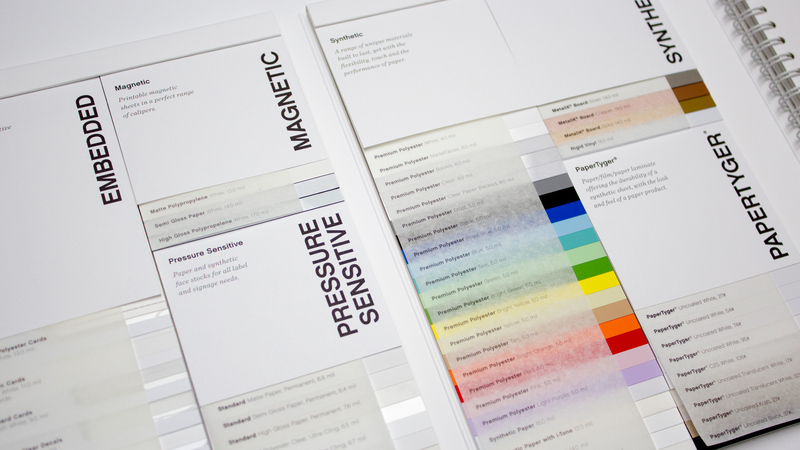 PaperTyger® – Paper/film/paper laminate offering the durability of a synthetic sheet, with the look and feel of paper.